Barometer Fair provides a range of barometer services as well as sales. For barometer restoration services in Sarasota, FL, we are the company to call. 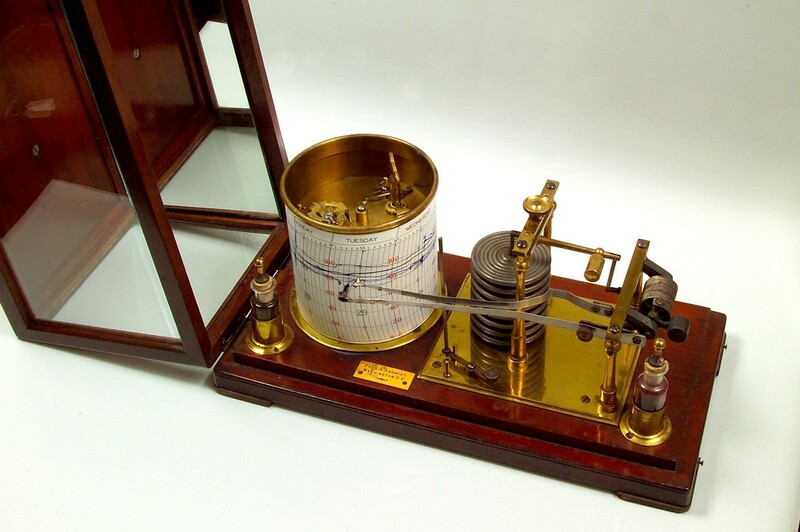 We also provide repair of antique barometers, as well as buy the barometers you want to sell. Barometer Fair handles many barometers each year and are consequently ideally placed to value most types of barometers. 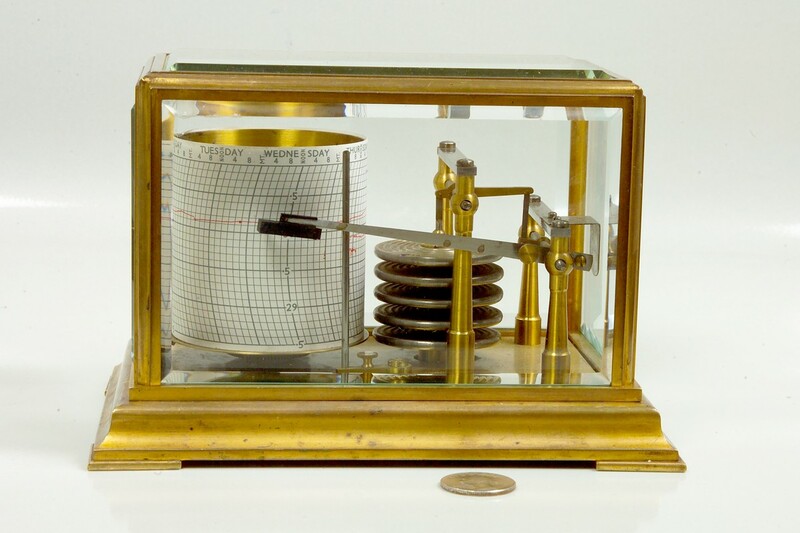 If you have a barometer that you would like us to appraise, whether for probate, insurance or sale, please send us some photographs in the first instance, and we will proceed from there. All appraisal work is confidential. Barometer Fair handles many restorations for individuals and museums, and is always pleased to quote for restoration work on barometers. Simple restorations can sometimes be done on site, so a look at the Show Calendar might indicate when we will be in your area. Shows are also good pick-up and drop-off venues. An email or phone call will enable us to give a preliminary estimate of the time and cost to repair your barometer to fully working condition. We are always looking to buy antique barometers and related instruments, both individual pieces and entire collections. Condition is less important to us than rarity, age and uniqueness. 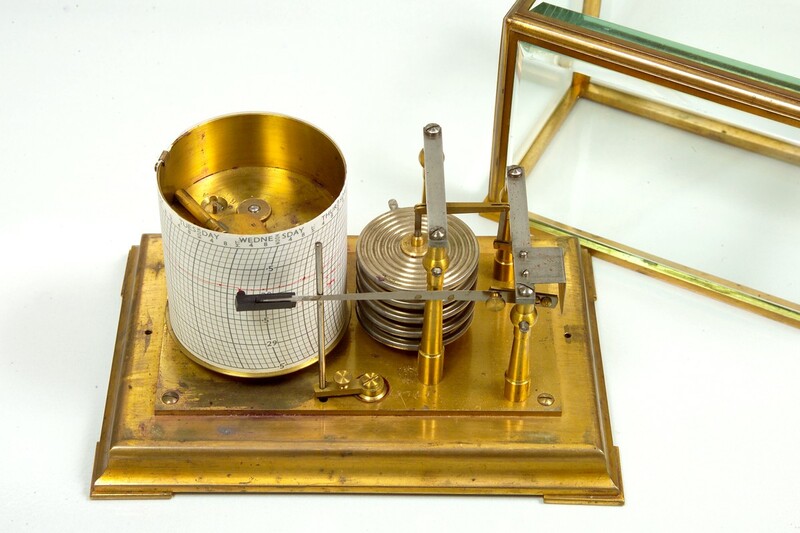 At the moment we are seeking American Barometers from 1800 - 1900; large diameter dial wheel barometers; barographs with additional dials and features; early aneroid barometers with or without the thermometers from 1845 - 1875; and paper ephemera such as letters, books, trade cards and invoices by barometer makers or mentioning barometers. Please contact us to discuss anything you might wish to sell for a confidential evaluation.